Uber unveiled another new feature. Last month, the ride platform introduced a feature to monitor driving behavior. Eagle Eye is now watching acceleration and braking patterns. For the most part, Uber expects their Partners to provide valuable service and smooth driving is a major part of this equation. A daily report is shown in the driver app to identify whether a driver accelerated and/or braked smoothly and/or too harshly. This feature keeps track of the number of times a driver brakes and accelerates smoothly during a given day. Good braking and acceleration are shown above the total occurrences. Green font indicates whether the driver is doing a good job. 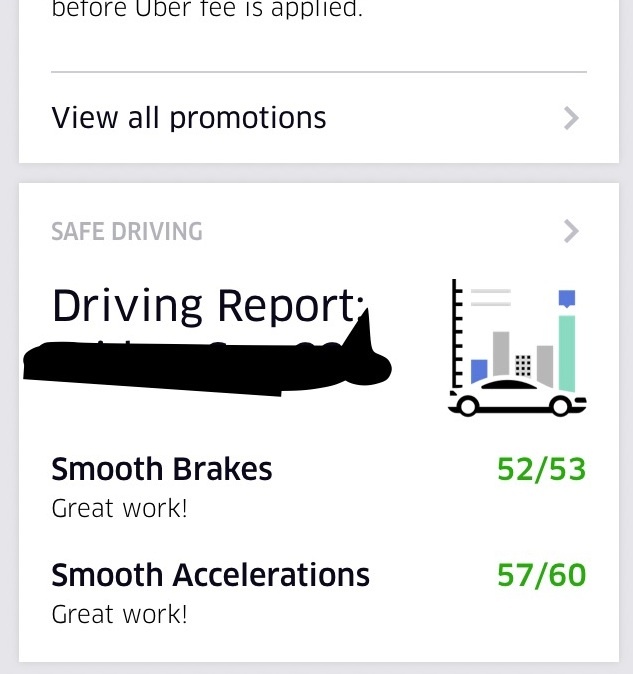 If braking and acceleration are outside of smooth, Uber will show this in red font. Because of implementing this feature, Uber drivers may subconsciously think about smooth braking and acceleration on their personal time. 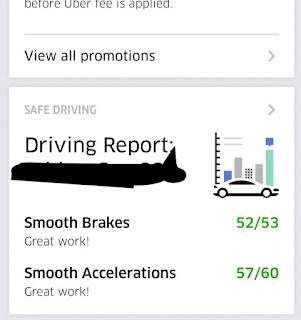 According to Uber, smooth braking can extend brake life and smooth accelerations will ensure quality rider(s) experience. They believe clients will submit better star ratings and feedback with smooth driving and braking.